Disclaimer: I received Kirby Planet Robobot and Nintendo 3DS for review purposes as part of a campaign with KidVuz and Nintendo. All opinions are my own. 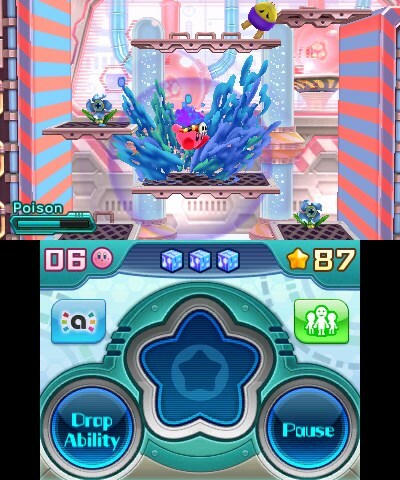 and ready for action in the new Nintendo 3DS game Kirby: Planet Robobot. Planet Popstar is in trouble and under threat of being mechanized by ruthless invaders. 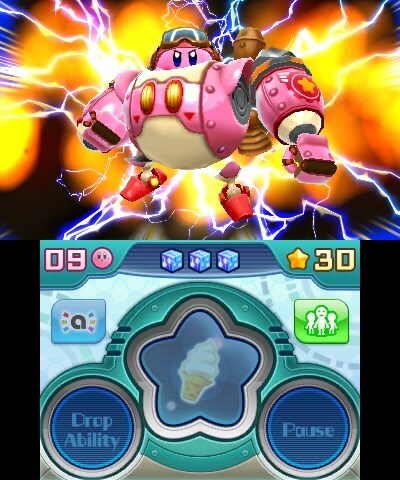 with the help of the Robobot Armor and four new copy abilities. fun and exciting for an experienced gamer (like JT!) 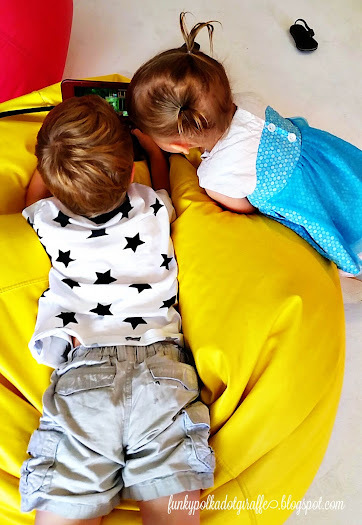 to enjoy playing. including four that are new to Planet Robobot. together as a family. 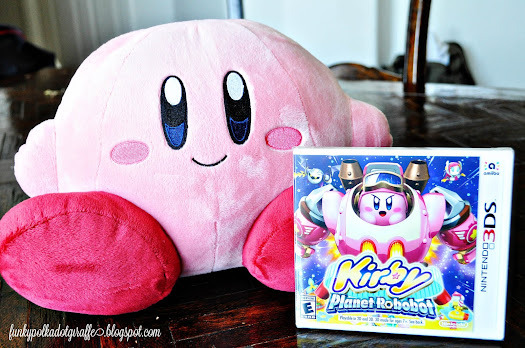 So, I can't believe that this was my first introduction to Kirby. hardly tear him away from the game to get some lunch, so I know he loves it. 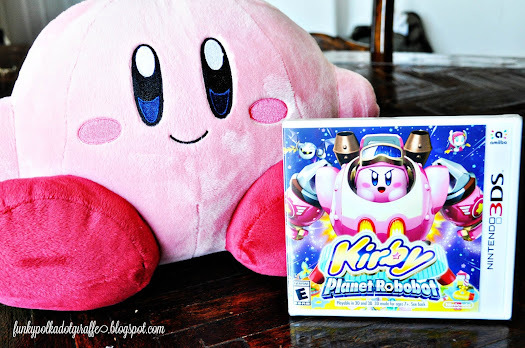 asking for a Nintendo 3DS and Kirby: Planet Robobot for her birthday. frustrated that she can't figure out what she's supposed to do next. Heck, I'm just waiting for Grace to tell me she wants a 3DS for her birthday - ha! plush away from him and make it her own. 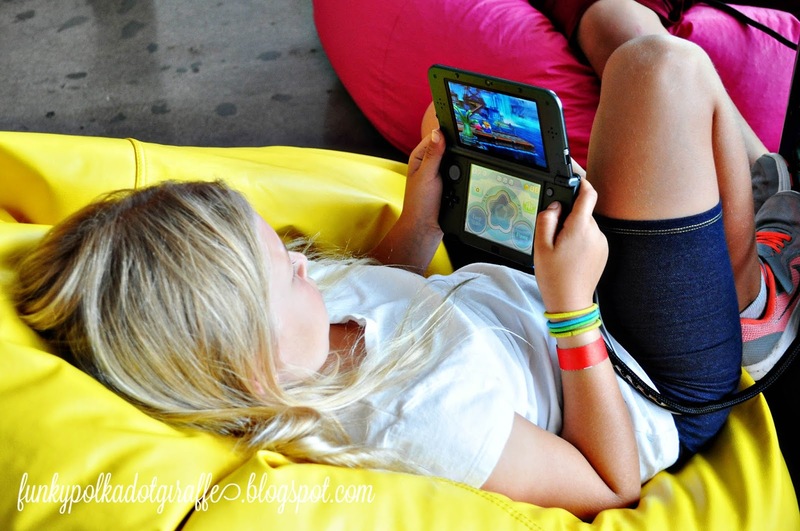 multiple bosses as quick as you can in The Arena mode and ear StreetPass wins. Kirby 3D Rumble - included with Kirby: Planet 3D Robobot. 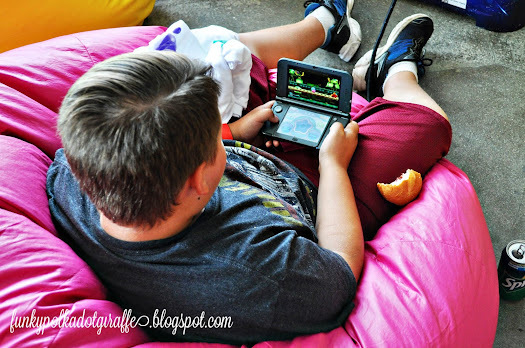 definitely gives it and the 3DS TWO THUMBS UP! amiibos that go along with this game and make it even more fun to play. 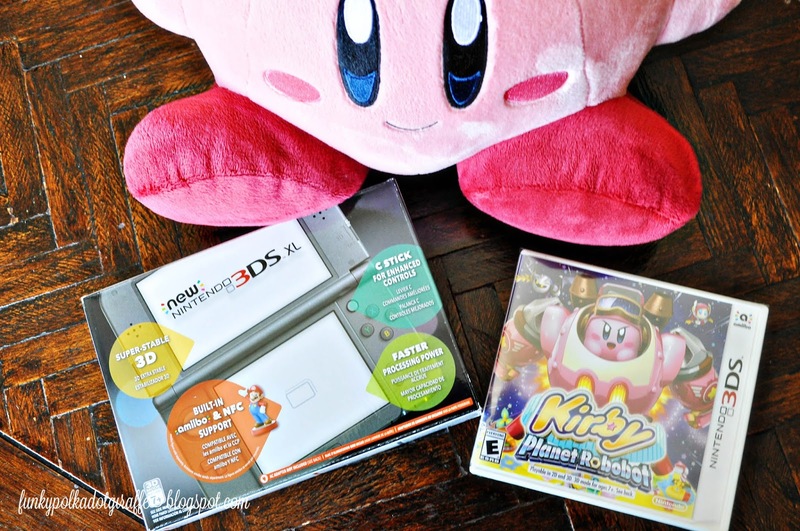 Have you played any Kirby games before? part of your Nintendo collection?